We’re excited to announce the launch of the new Verve website! In preparation for a brand new year, it was only fitting that we brought a fresh feel to our website. We aimed to incorporate a professional feel whilst showcasing a full range of our work within a creative, fully functioning layout. Alongside the collaboration of modern creative design with the latest functionality, our new site is also fully responsive allowing visitors to explore our services from a desktop computer to a smartphone with no compromise on the user experience. 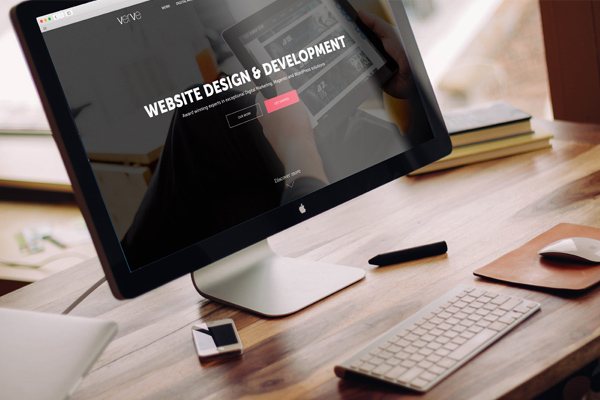 With the aim of keeping our website fresh and up to date with the latest trends, technologies and advances in User Interface and User Experience, paired with our busiest year to date, the creation of the Verve website has been an ongoing project through 2015. Where office hours would not allow the necessary attention, the Verve team has worked tirelessly in their own time to help reach the goal of launching our new site. We hope you enjoy browsing our new website and look forward to speaking to you in 2016.